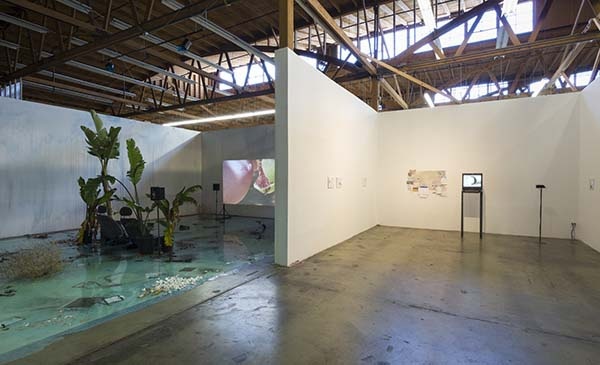 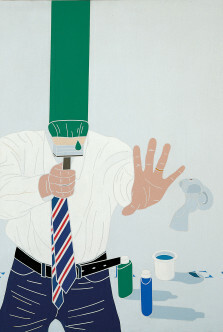 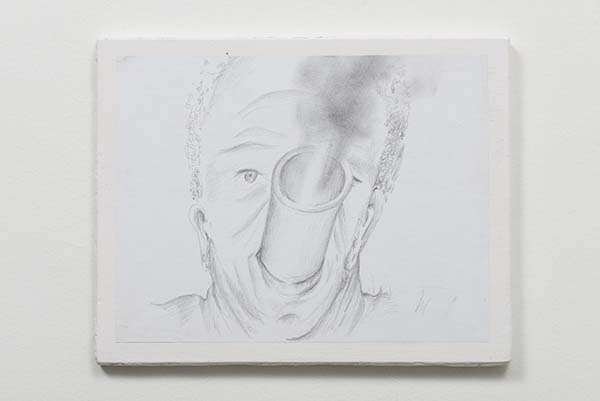 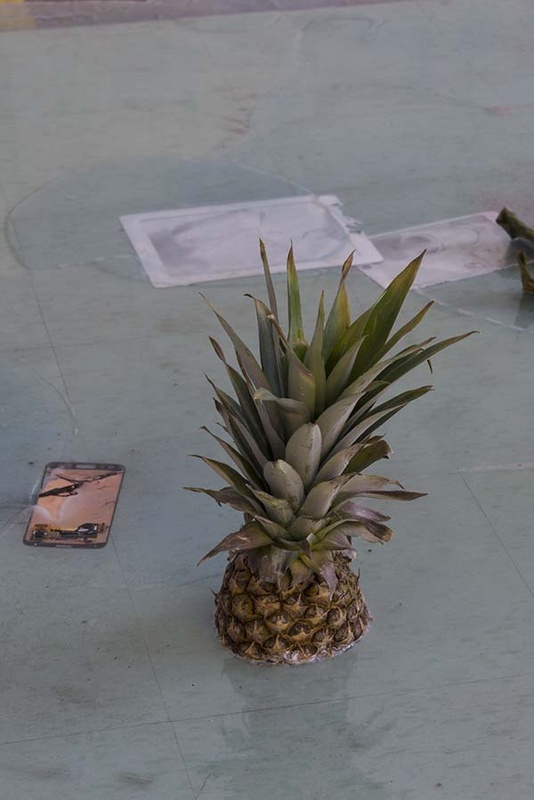 Fahrenheit is delighted to present “A Way to Leak, Lick, Leek”, Laure Prouvost’s first solo presentation in Los Angeles. 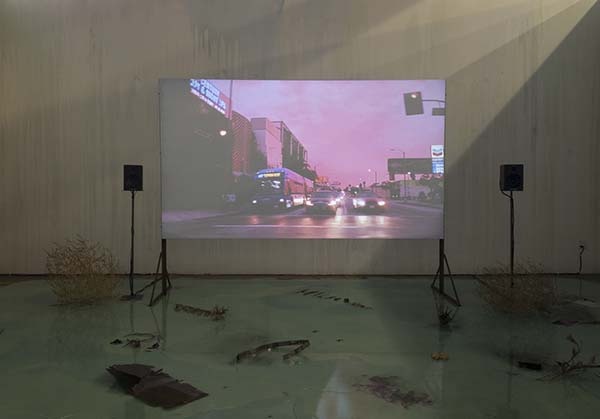 Drawing from desire, oneirism, and a fantasized depiction of nature, Prouvost’s immersive films and installations challenge the relationship between language and understanding through complex stories and surreal moments with her unusual approach to cinematic conventions and imagery. 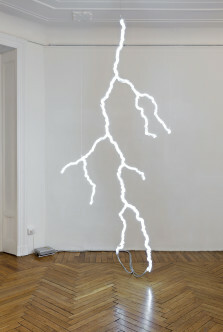 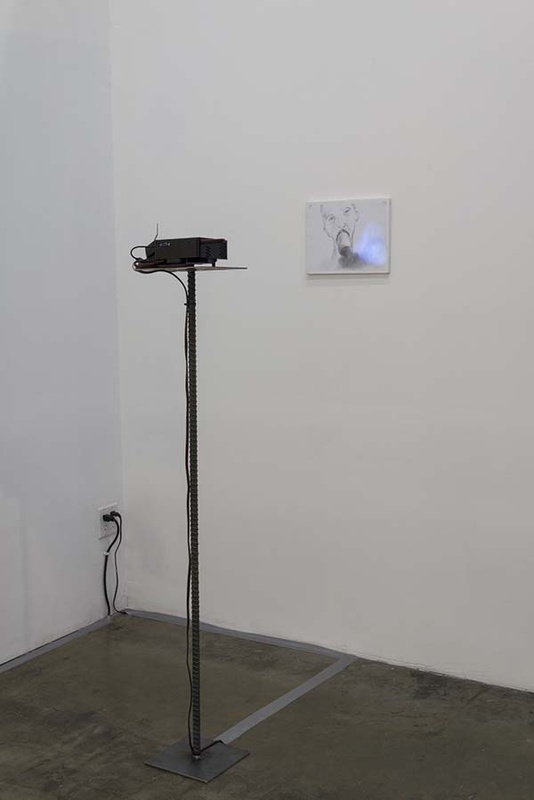 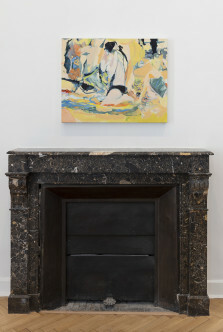 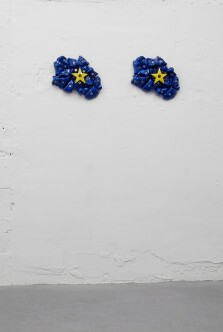 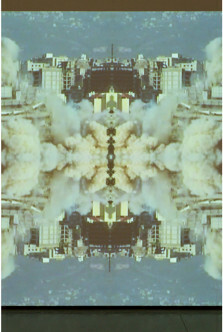 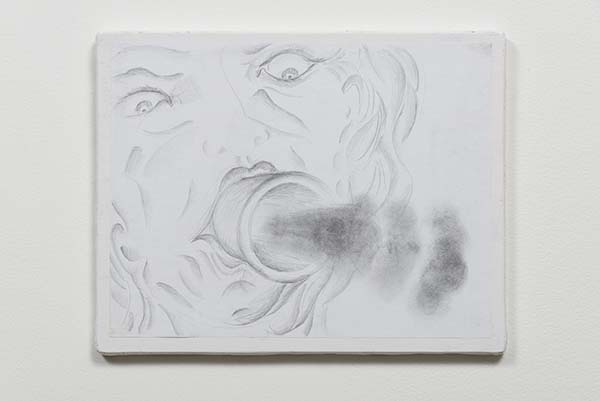 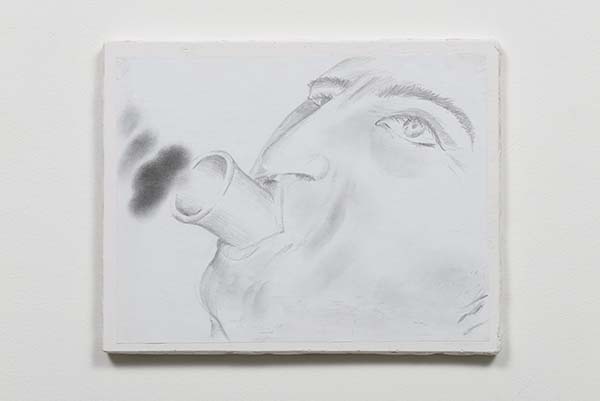 Prouvost’s attention to her environment, as well as the natural and human elements surrounding her, comprise the primary material of her work. 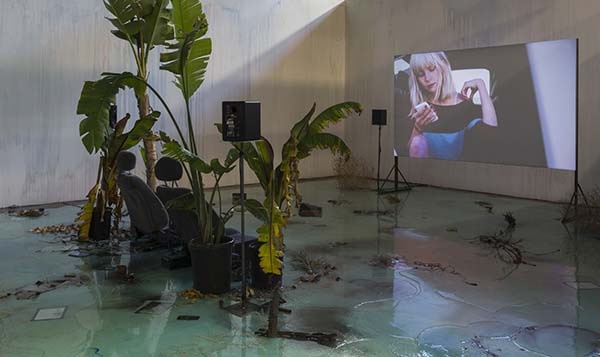 “A Way to Leak, Lick, Leek” is the outcome of Prouvost’s residency at Fahrenheit completed in the spring of 2015, and is the counterpart of the artist’s project presented last year at Musée départemental d’art contemporain de Rochechouart in France. 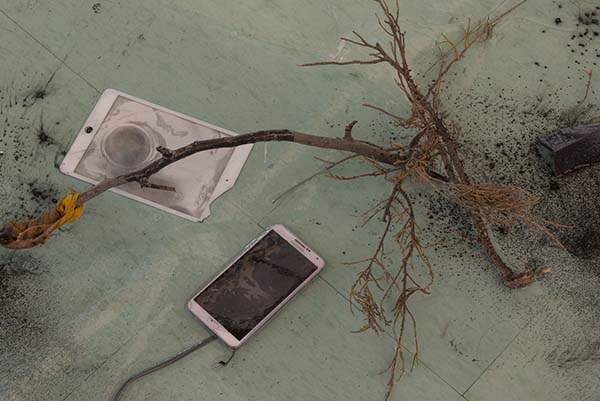 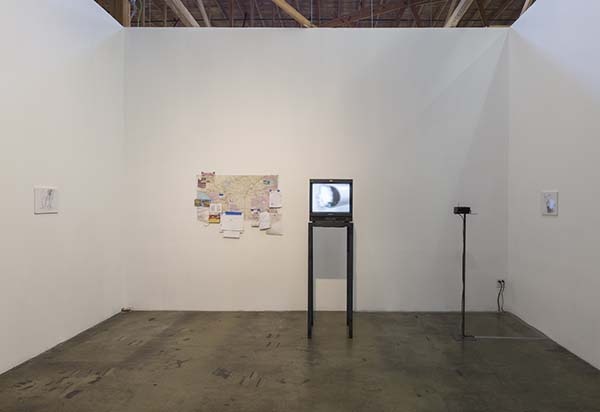 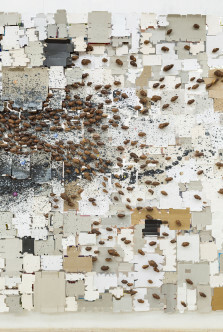 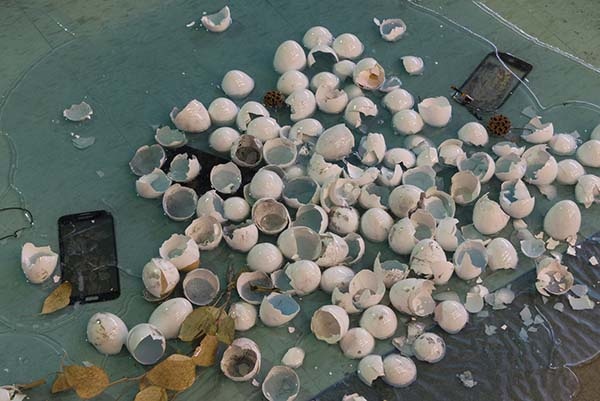 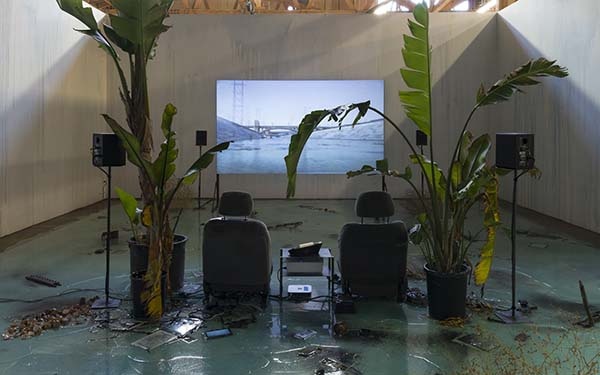 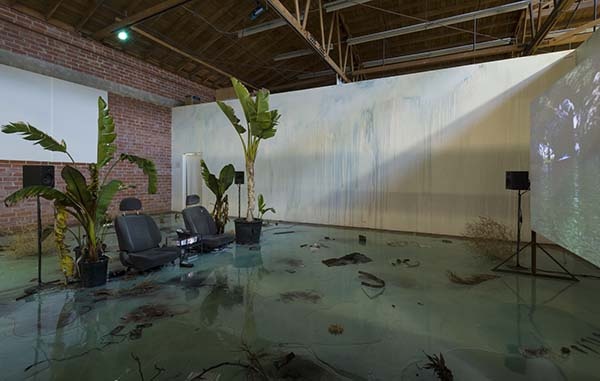 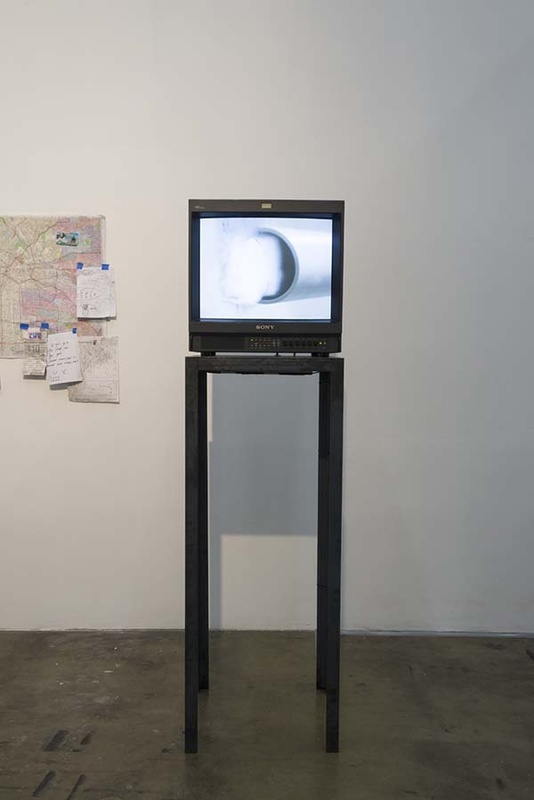 The exhibition results in a site-specific installation of films, sculptures, and drawings utilizing elemental material found within Los Angeles—flora, fauna, smells, sounds, abandoned objects, and the vertiginous light of L.A.